Elaine is not ashamed to use her experience to your advantage. 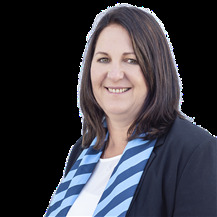 With over 20 years experience working in real estate and another 20 years working in banking she is proud of the wealth of knowledge that she can share with her clients. Her experience, coupled with her youthful enthusiasm, will provide you with an excellent result. As a professional, she has completed the Real Estate Institute management papers, and continues to attend educational seminars, to polish her already high standards and working knowledge of the industry. She was also recognised in the main stream as a finalist in the More magazine Business Woman of the Year annual award. Elaine keeps a healthy balance between her personal and professional lives, she is a great cook and loves to spend time in her stunning garden. Elaine puts a lot of focus on her home and family which helps give her a clear view of her clients’ wants and needs. Her sincere, honest and friendly approach, together with her business acumen make her your perfect choice. 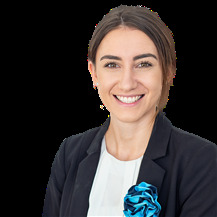 Norma is a highly skilled real estate professional with an invaluable wealth of knowledge and experience in the real estate industry spanning over 14 years. During this time she received numerous awards having sold 170 properties in her first two years. These accolades included recognition for her integrity, honesty and dedication to meeting her client’s needs. She held Branch and Sales Management roles but was still able to enjoy the facility of selling. She took a break from the real estate industry and furthered her career as a Contract Manager, providing Logistic Support to Army under a Defence Contract, Manager for Public Trust and as National Sales Manager/Village Sales Executive in the Retirement/Senior Living Sector. 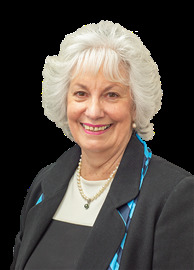 Norma managed the sales for three major apartment developments in Auckland, gaining valued experience to help those clients who choose to move from their home to a retirement Village. 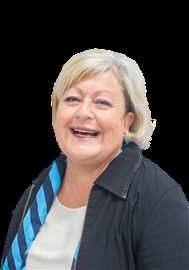 Norma is now residing in Matamata and back in the industry she loves, brings the same enthusiasm, experience and industry knowledge to her profession, plus a high level of professional service to both vendors and purchasers. With her vibrant personality and industry knowledge Norma educates her clients to make a real estate decision, based on fact. 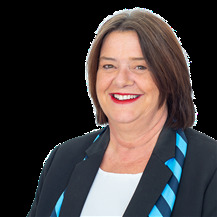 She is exceptionally tuned in to people and property, so she understands the importance of forming a partnership to direct a sale of what is, for the majority of clients, their most valued asset. Her passion for Real Estate has never waned and welcomes enquiries from past or new clients. Don’t hesitate contact Norma today. Relax and Enjoy the life! Vendor Needs A Contract NOW! A Cracker of a Bargain! Seriously for sale . . . .